Whenever November hits, it always seems like a sudden mad rush to get ready for Christmas. I’m always shocked at how quickly the time goes, and how unprepared I am! I hope this round-up of my favourite green things can help you find some great green gifts for the people in your life. I am very excited to share this list with you because I love to use all of these things and consider them to be good for the earth and for us. 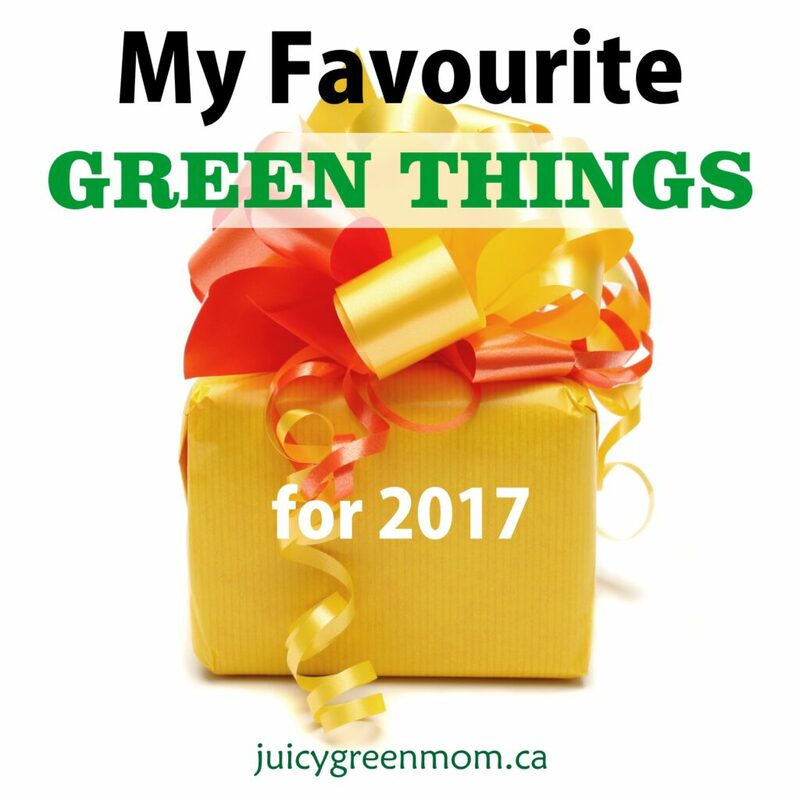 So without further ado, here are my favourite green things for 2017! 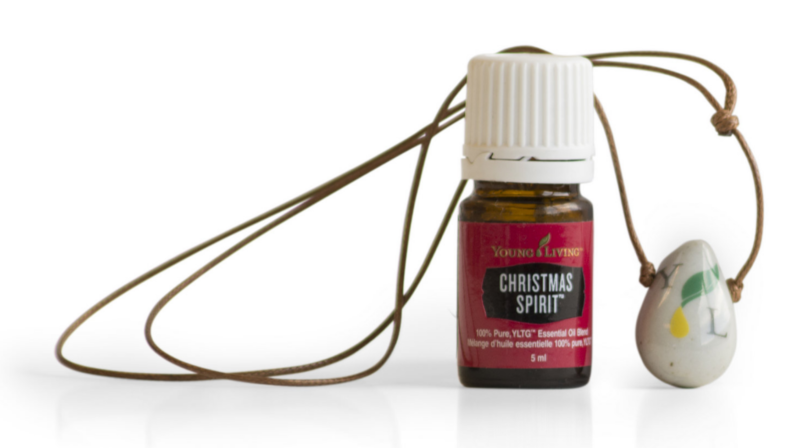 Christmas Spirit essential oil blend is one of my absolute favourite blends – and every person who comes over and smells it – wants to take it home! Orange, cinnamon bark and spruce make this blend perfect for the holiday season (or all year round). I also love that it’s a very affordable price point. I have fallen in love. I am a huge fan of insulated stainless steel water bottles because they keep my water cold for a long time, and have a few S’well bottles that I cherish. 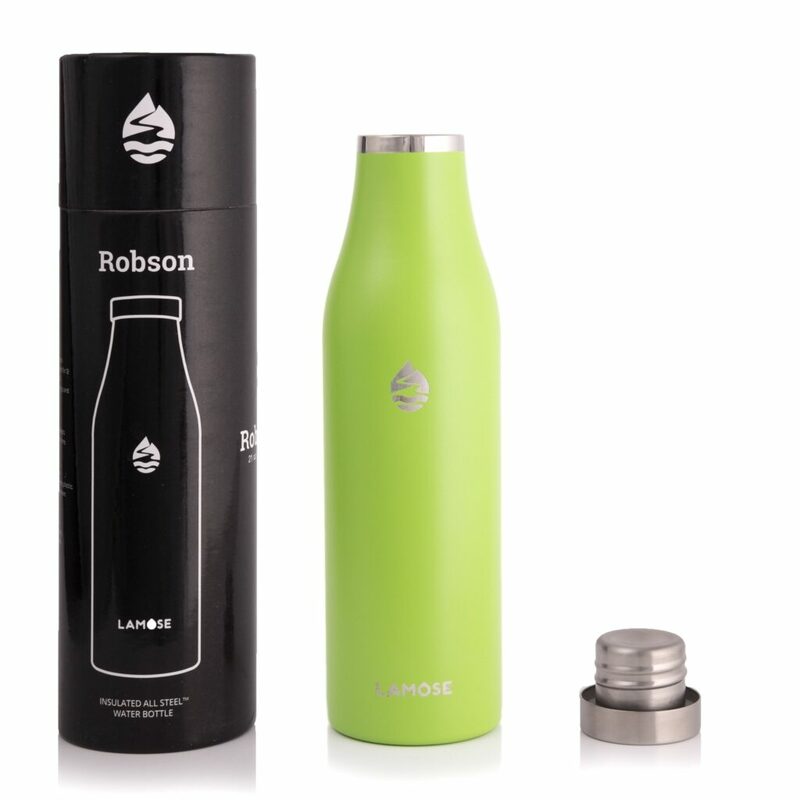 And then I went to Edmonton’s new local market at West Edmonton Mall, RAAS, and discovered locally developed LAMOSE water bottles, that have absolutely NO PLASTIC components. I’m not kidding. NO PLASTIC. Also, they have a scratch free surface, so they won’t get all beat up looking. AND if you go to RAAS in person, you can actually get customized ones! I was super lucky and got in on a deal to get my name and a design engraved on mine! Another business you can find at RAAS – I got the Razzberry lip balm and it is divine! My daughter keeps stealing it from me. They have a wide variety of lip balm flavours and delicious bath and body products – check them out! I was thrilled to get this diffuser because I heard about all the cool settings on it. It is seriously the best bang for your buck diffuser ever! It is custom designed to diffuse continuously for 5–6 hours on High mode, 8 hours on Low mode, and 10 hours on Intermittent mode (1 minute on, 1 minute off). It also offers 11 individual light settings, including a candle-like flicker mode. My daughter LOVES the colour changing mode. It is now my favourite diffuser! 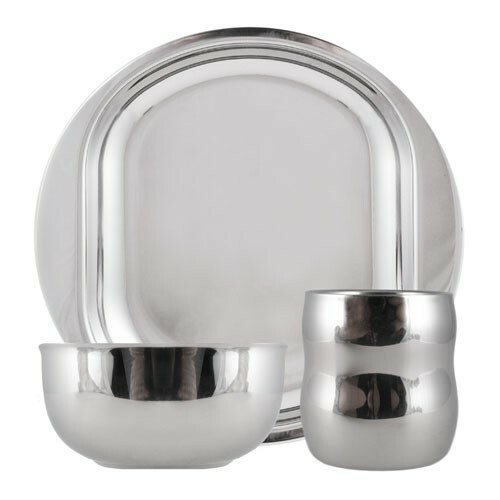 This is the perfect set of dishes for an eco-minded person who need something easy and unbreakable to take places (like to my daughter’s Brownie sleepovers). I love that it is so easy to clean and extremely durable. I started using these the past year and have FALLEN IN LOVE. I will NEVER use plastic wrap again! 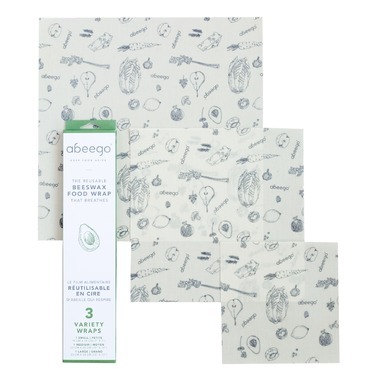 The wax in these wraps make them so easy to form around any dishes, and they are very easy to wash. I was really excited about seeing this come onto the Canadian scene! I love making my own DIY butter, but sometimes I don’t have time to. I got this to try myself and I looooooove the consistency of it. Buttery but not greasy. 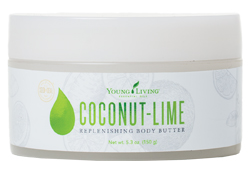 Perfect for this dry winter weather that’s making my skin go crazy! If you haven’t jumped on the Instant Pot bandwagon yet, this may be the year you ask for it for Christmas. It has truly changed the way I approach cooking meals – and made it a faster, easier process. One of the biggest reasons I decided to try it was because of the stainless steel liner – no gross non-stick coatings, and no questions about whether the slow cooker glaze contains lead. 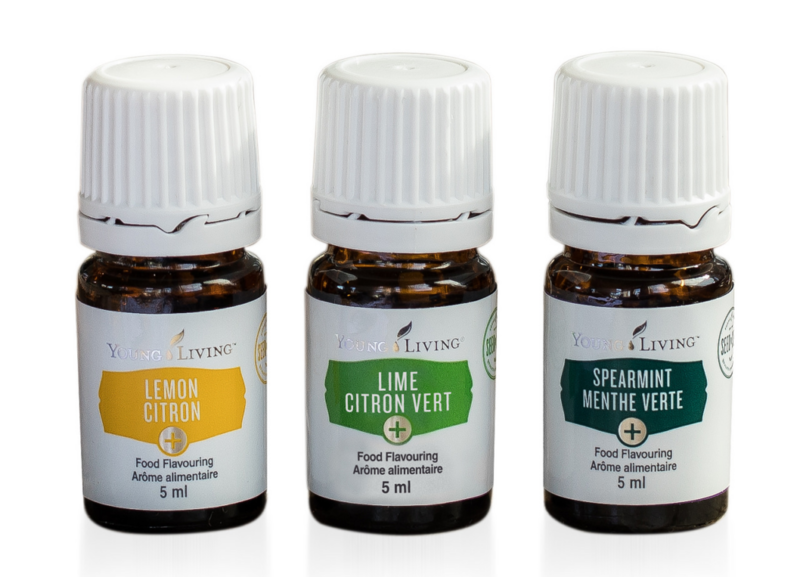 It is very exciting news for Canada – that Young Living has released a Plus Line of essential oils used for food flavouring! This set contains Lemon, Lime, and Spearmint as well as a purple apron with slots in it for essential oils. This is a special treat every year for me! It is such a luscious and delicious smell – I love it so much. I really believe in Rocky Mountain Soap Company’s mission to make the world toxin-free, so I always feel good about buying their products! I love my stainless steel diffuser necklace – beautiful, hypoallergenic, and a way to carry whatever essential oil I need through the day. A great gift for anyone!